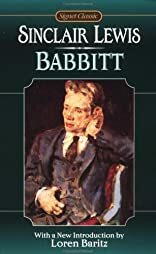 Sinclair Lewis created one of the most compelling and disturbing characters of American fiction in this portrait of a hardened, conniving, social-climbing real-estate man in his classic work "Babbit". Through detailed depictions of the protagonist's home, work, and social life, a meticulous landscape is created, representing the beliefs, aspirations, and failures of the American middle class. Introduction by Loren Baritz. About Loren Baritz (Author, Contributor) : Loren Baritz is a published author of young adult books. 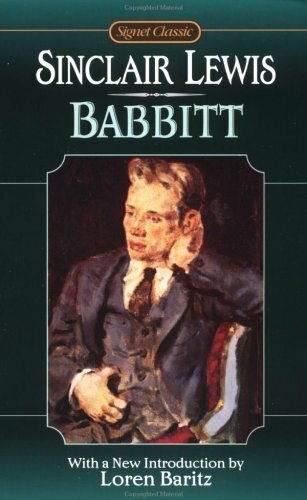 Some of the published credits of Loren Baritz include Babbitt (Signet Classics).